...No job is too big & no job is too far!" 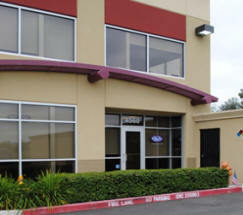 We have been servicing the entire Bay Area and Central Valley for nearly 30 years. 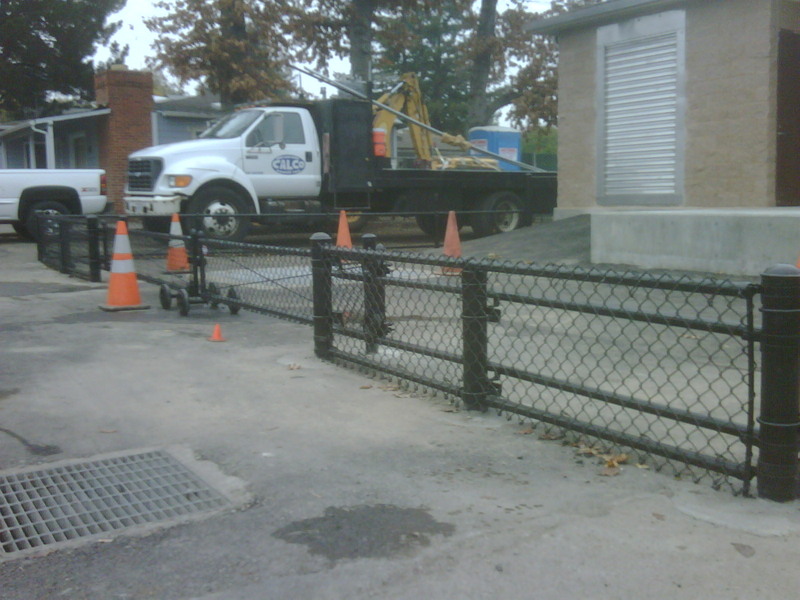 With our extensive background in Commercial Chain Link, Ornamental Iron and Architectural Fencing we have become a successful multi-million dollar business enterprise. Our reputation and quality of work keeps are customers coming back during difficult economic times. 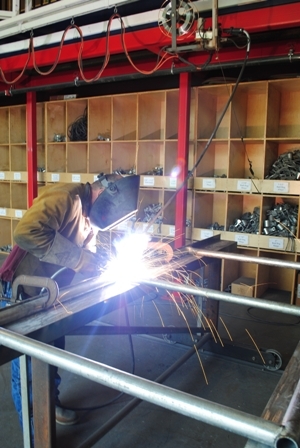 In 2007 we purchased a new state-of-the-art shop equipped to handle all our custom fabrication needs. We have been servicing the community for nearly 30 years on fence installation and felt that it was time to engage in a retail capacity. Now Residential customers as well as Maintenance Departments can stop in to pick up fencing materials. 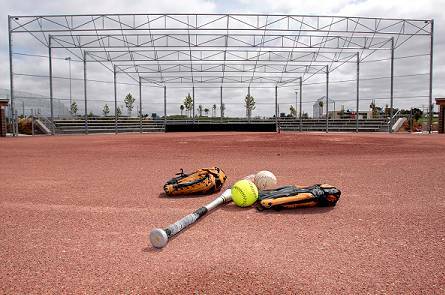 We primarily handle chain link and ornamental iron fencing but will also assist in researching any custom architectural products.